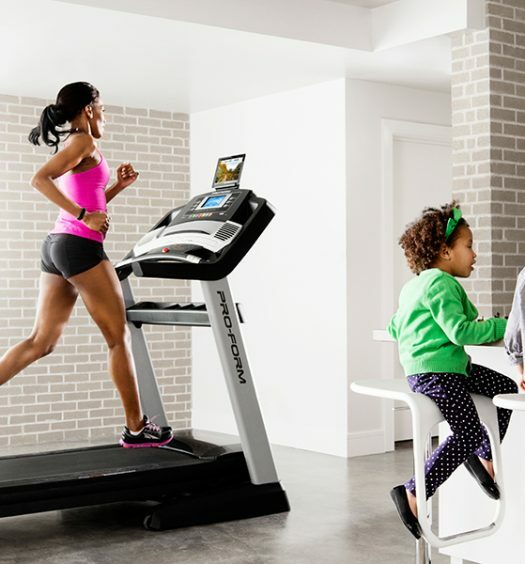 Our entire treadmill training series, all in one location. Treadmill Training Workout 1: What are you waiting for? 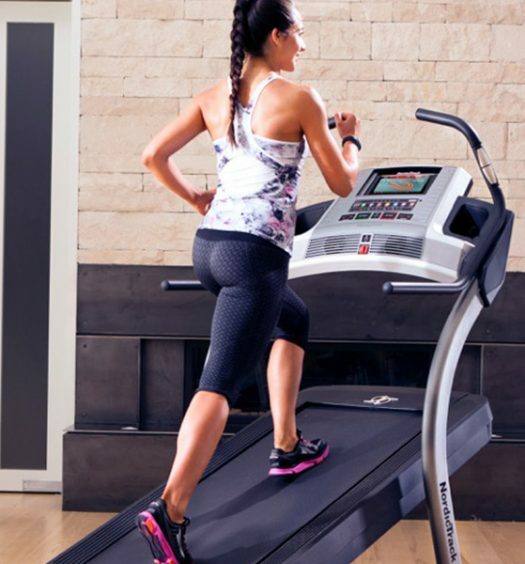 All you need is a treadmill to complete this fun, total-body workout. Treadmill Training Workout 2: If running isn’t up your alley, enjoy this low-impact treadmill workout that’s sure to get you sweatin’! Treadmill Training Workout 3: It’s all uphill from here. Are you ready to climb and burn some serious calories? Let’s go! Treadmill Training Workout 4: In this heart-pumpin’ treadmill workout, you’ll alternate between fun movement variations, bodyweight exercises, and running. Treadmill Training Workout 5: Do you feel the need for speed? Get ready to push the pace in this fast and furious workout! Try them all or pick your favs. Remember that you can always slow your speed or lower your incline if you’re just starting out. Good luck! Low-impact with a high calorie burn, we’ll bump up that incline with a few fun movement patterns to keep it interesting. Ever wonder what “carioca” looks like? Check it out! More movements equals more fun. This video will show you how to perform side shuffles, squat jumps, lunges, skips, and carioca, all on a treadmill. Backward skip, jogging backward, side skip and low shuffles are what this workout is made of. Grab a workout partner and get to work! Have a favorite workout or a series you’d like to see? Let us know in the comments below! Can you make a work out that has a base speed of 3 mph and goes to 5 mph every 60 seconds FOR 30 seconds?